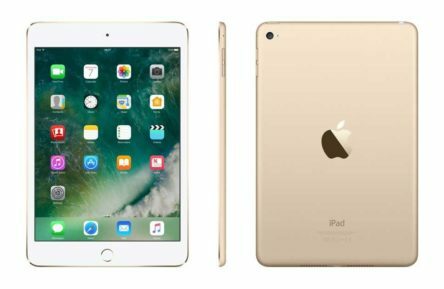 If you are after an iPad Mini 4 repair in Perth, then look no further than Phone Ninja. We offer not just iPad Mini 4 screen replacements from our stores across Perth, but we can even offer you a cheaper price for just the glass & touch screen replaced if your LCD screen still works 100%. Of course you are assured of our commitment to a quality service, something we have strived to provide since 2009. We understand that having broken your iPad Mini 4th Generation device, you’ll want a repair service that’s as painless as possible. That’s why we often can fix your device same-day, and with only the best quality parts available in the market. We’ll get your job done right, the first time. Our price-match guarantee, means if you find a cheaper price in Perth, we’ll match it. So for all your iPad mini 4 repair needs get into one of our Phone Ninja stores today, and get it fixed fast, the right way!